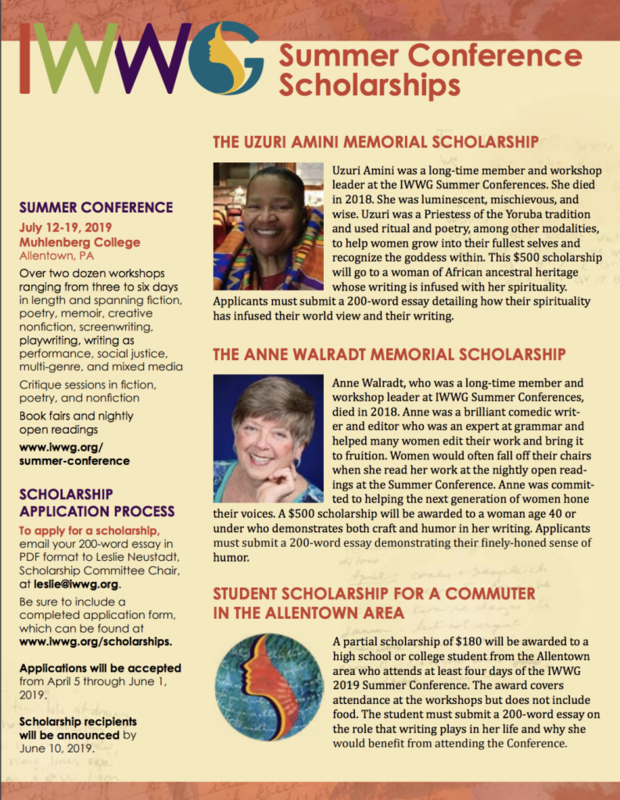 The International Women’s Writing Guild (IWWG) is proud to announce registration scholarships for its 2019 Summer Conference at Muhlenberg College in Allentown, PA. 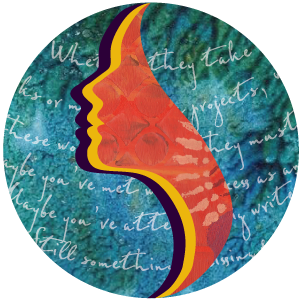 There are two full scholarships and two partial scholarships that will be awarded based on merit for women who meet the criteria for the particular scholarships. One commuter’s scholarship will be awarded to a student from the Allentown area. Additional scholarships may be granted based on need if funds are available. Conference travel expenses are not included. Guild membership is not required in order to apply for a scholarship. 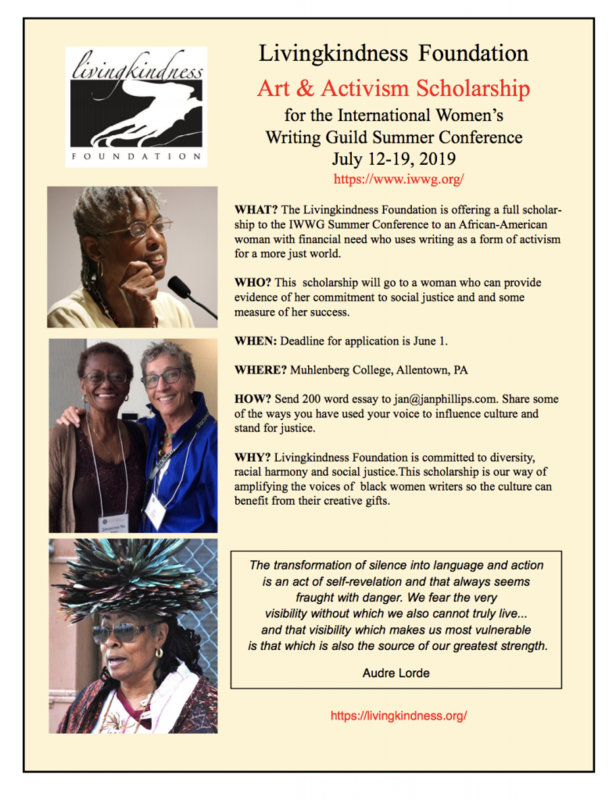 The Livingkindness Foundation is offering a full scholarship to the IWWG Summer Conference to an African-American woman with financial need who uses writing as a form of activism for a more just world. Deadline for application is June 1.